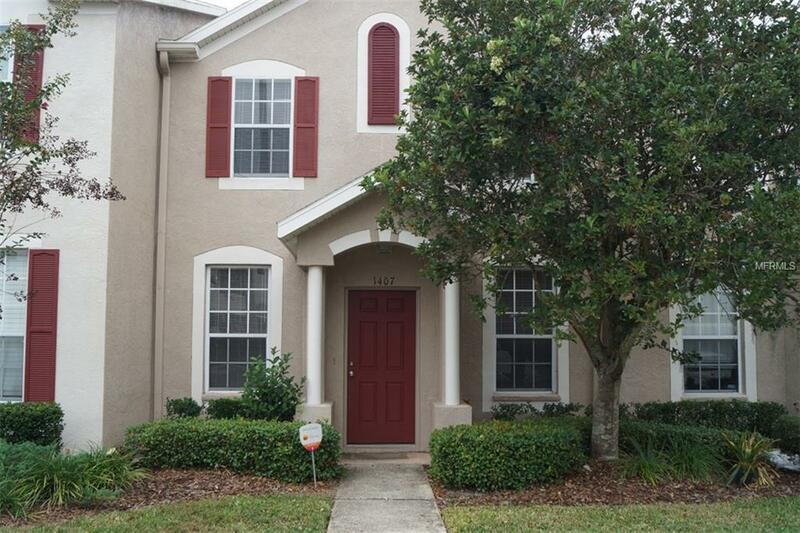 Charming 3 bedroom, 2.5 bath town home in gated community of Sedgwick in Meadow Pointe. Unit is 1275 SF and features tile on first floor, stainless steel appliances, new carpet in all bedrooms up, with a screened lanai and private, fenced yard. Included are a washer and dryer, lawn maintenance, garbage. Access to the amenities of Meadow Pointe including clubhouse, pool, basketball, tennis and more.